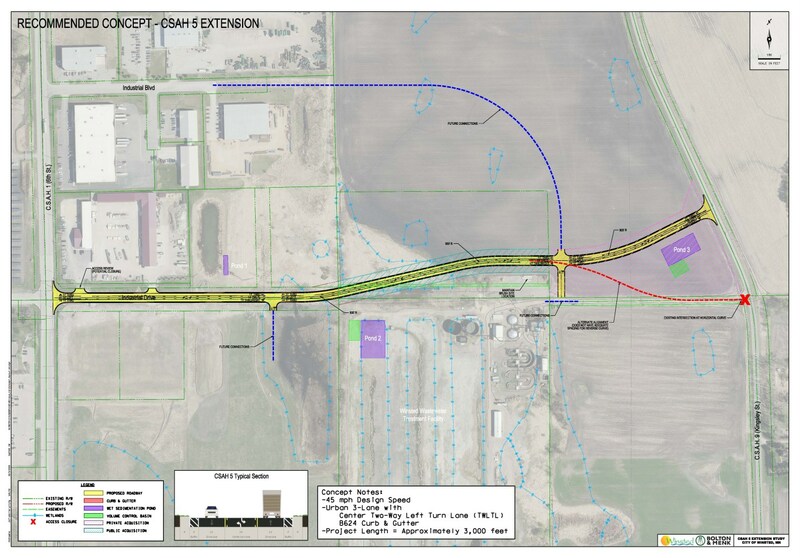 WINSTED – The City of Winsted will host an open house to discuss the upcoming McLeod County State Aid Highway (CSAH) 5 extension project with citizens. The open house will take place Tuesday, Nov. 27 from 5 to 7 p.m. at Winsted City Hall. 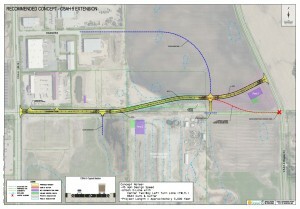 The extension will be constructed between CSAH 1 and CSAH 9 in Winsted. Information regarding the CSAH 5 extension, including existing conditions, a safety analysis, recommended alignment for the extension, and recommended concept and cost estimates, will be available for review and discussion during the open house. Individuals having questions or concerns may contact Winsted City Hall at 320-485-2366. This seems like a giant waste of money. Before you judge Tony without knowing the facts come to the meeting please. How is this a higher priority over fixing the garbage pavement on County 1? Agreeing also with this extension being a huge waste of cash.